WSNA would like to congratulate Washington state nurse and WSNA member Teresa Ward, RN, PhD on her induction into the 2018 Class of Academy Fellows! The American Academy of Nursing honored and inducted Wren at this year’s Transforming Health, Driving Policy conference,, held Nov. 1-3. Ward is a professor and interim chair for the Department of Psychosocial and Community Health at the University of Washington School of Nursing, the co-director of the Center for Innovation in Sleep Self-Management (CISSM) and affiliate researcher at the Center for Health Innovation and Policy Science. She has dedicated herself to clinical and research work as a sleep nurse practitioner. 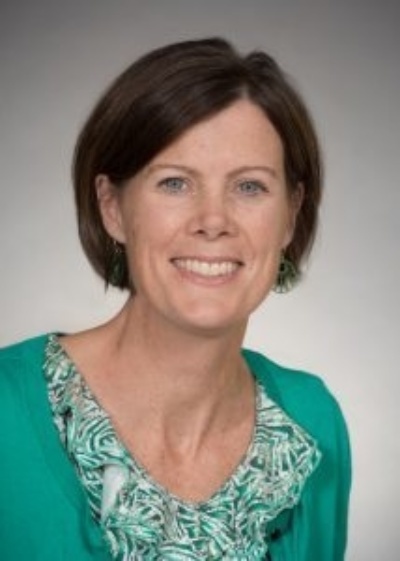 Her work has helped manage behavioral sleep problems in children and adolescents, integrate behavior change strategies for parents of preschool children with poor sleep health, provide tools and skills for self-management of sleep through technology and more. Read more on her accomplishments and background here.